top panel transparency style: transparency or gradient. Show or hide button shadow, Activities button text. 2. 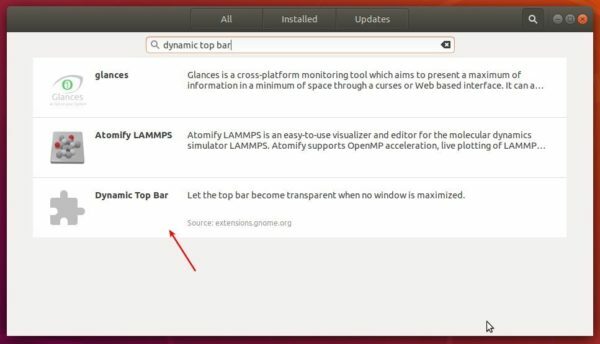 Once installed, go to extension settings via the install page (Ubuntu Software) or Gnome tweak tool (install it via Ubuntu Software). Is there any way to make the notifications transparent also? There’s a gnome shell extension called Transparent Notification available in Ubuntu Software, though the extension is not updated for 2 years, and I’m not sure if it works in Ubuntu 18.04.